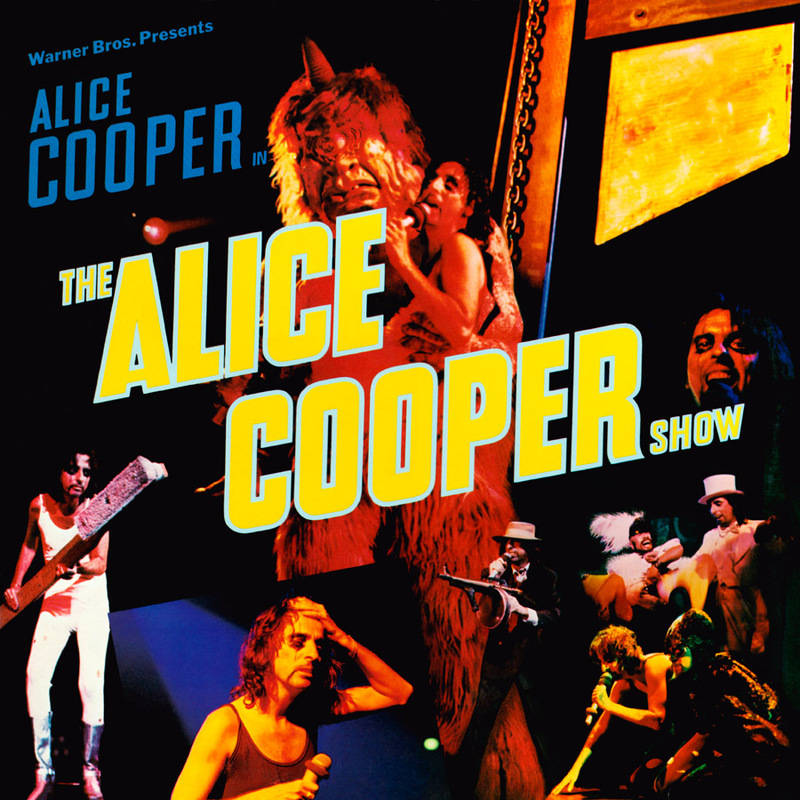 Friday Music is very proud to offer another exciting installment in our Alice Cooper 180 Gram Audiophile Vinyl Series with Alice Cooper’s classic 1977 smash album The Alice Cooper Show. 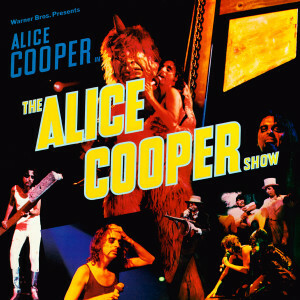 Impeccably mastered from the original Warner Bros. tapes by Joe Reagoso (Alice Cooper/David Bowie/Deep Purple) at Friday Music Studios and Capitol Records in Hollywood, this Anniversary limited edition first time 180 Gram LP is also presented in a first time collectible deluxe gatefold cover with the original 1977 rare inner sleeve artwork detailed inside. We believe this is the definitive sounding version of this monumental collection and will be one of the more anticipated audiophile releases of 2013.